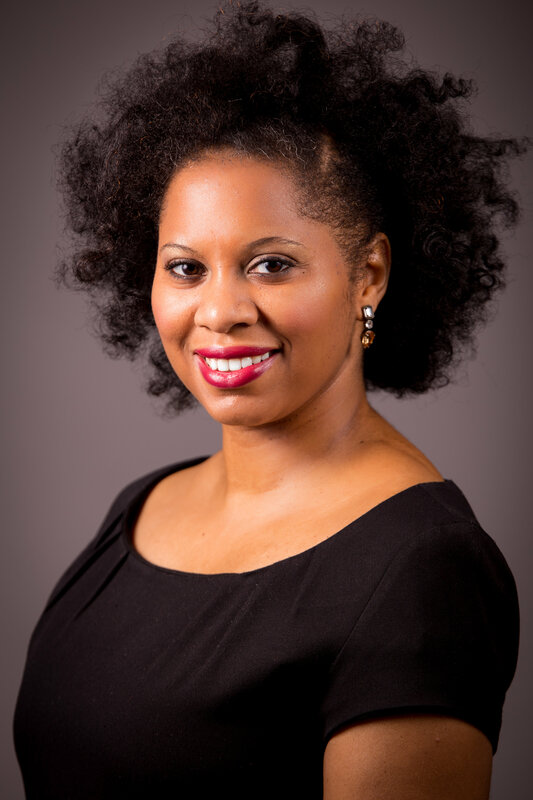 Dr. LaToya Lydia Sawyer is an assistant professor of English at St. John’s University where she teaches courses in African American women’s rhetoric, African American literacies, feminist theory, and literature in the global context. She has a Ph.D. in Composition and Cultural Rhetoric and Certificate of Advanced Study in Women and Gender Studies from Syracuse University. Her research explores Black women’s discourse, literacy, and rhetorical practices in face-to-face and computer-mediated communication and performances in the U.S. and Black Diaspora. Her research and scholarship privileges Black women’s discourse and rhetorical practices in order to reveal and better understand ways these unacknowledged resources are used for liberation in and beyond the classroom. She has studied and written about Beyoncé and her first visual album Beyoncéreleased in 2013 in her article: “‘All in Together Girls…’: Black Women Make Online Community, not War, Over Beyoncé and Feminism.” She is in the beginning stages of writing her first book on digital Black womanhood that explores the identity performances, rhetorical production, and agency of Black women on social media. Sawyer is a Queens (NY) native, writer, and educator. She has a BA in English from Hartwick College and a MA in Online Media, Magazine and Newspaper Journalism from Syracuse University’s S.I. Newhouse School of Public Communications.